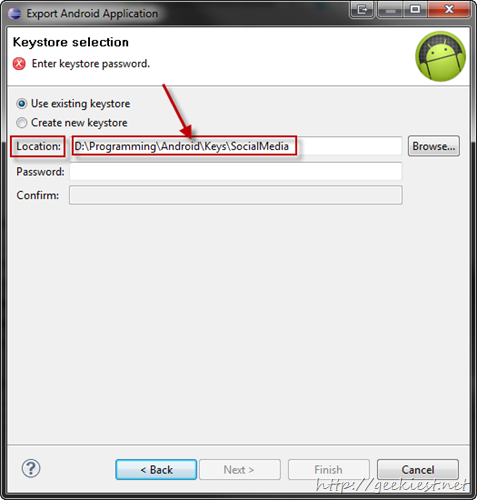 Earlier we wrote about how you can get the Hash key when you are developing an application. 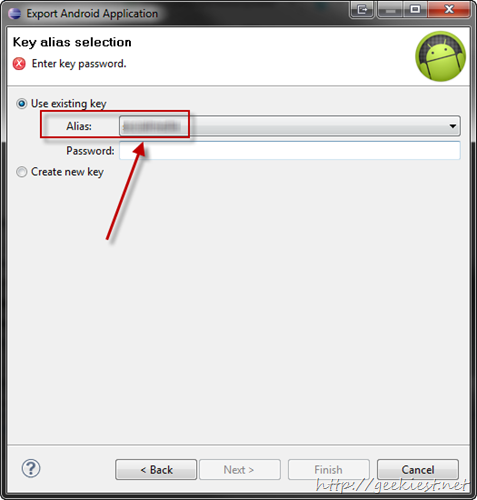 Now after developing the application you will export it , and will upload to play store at that time you need to add another Key Hash, which is related to the aliases, key and password you used to create the apk. When you run this command on the command line it will ask for password and you will have to give the password which you used while creating the key.